Ambassador Nayar and UOB President Director Mr Kevin Lam with SCCI Council Members. 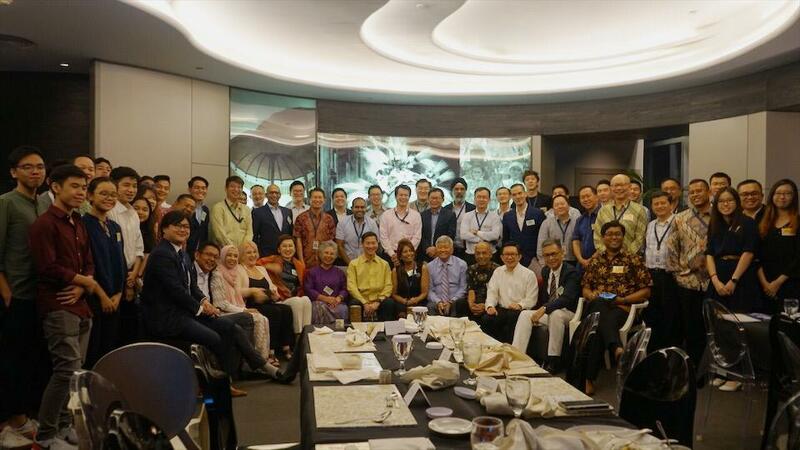 On Monday, 21 January, the SCCI welcomed 2019 with a “Business Gathering” at the UOB Penthouse, Jakarta. It was a festive event attended by members and friends of SCCI as well as representatives of other business chambers in Jakarta. SCCI chairperson, Noor Meurling opened the event with a welcoming address. Singapore Ambassador to Indonesia H.E. Anil Kumar Nayar delivered the opening address. Kevin Lam, President Director of UOB Indonesia, delivered the keynote address on the economic outlook for Indonesia addressing questions and comments on the subject. SCCI new members were given the opportunity to introduce themselves and their activities. 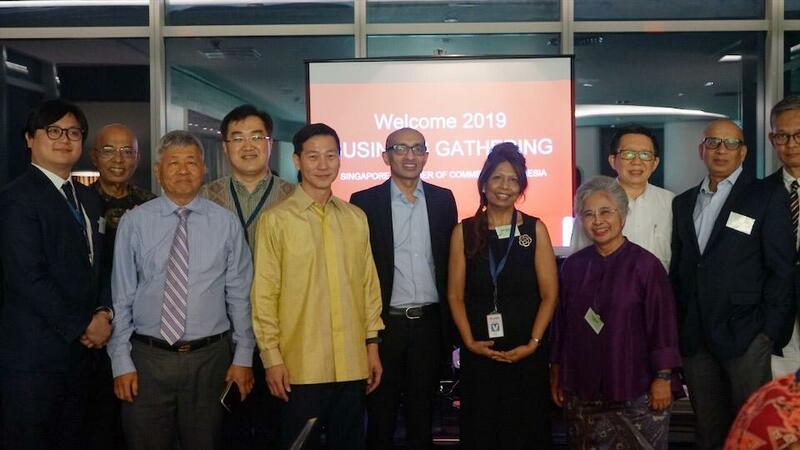 SCCI Vice Chair, Jason Lim , provided a rundown of proposed events for 2019 including a series of talks in March and April related to the upcoming elections in Indonesia. All in all, it was an excellent evening of friendship and networking. 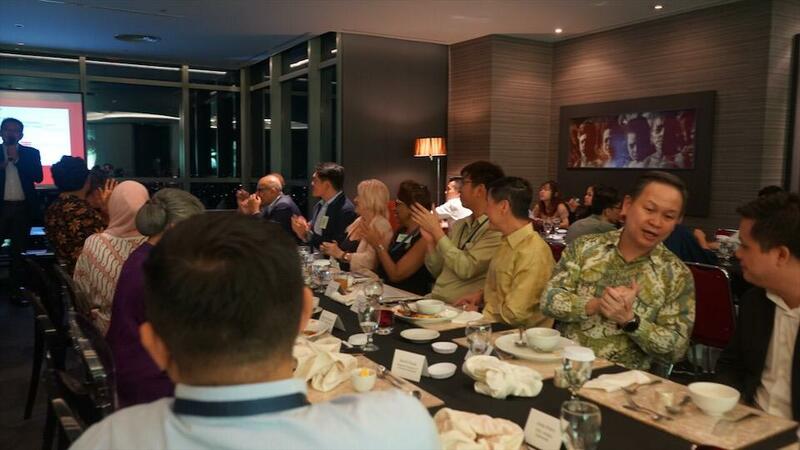 Special guests at the event included engineering and business students from Temasek Polytechnic Singapore on a study trip to Indonesia and, entrepreneurs and business visitors from Singapore.